You are at:Home»Software Guides»Programs»Windows 10: What’s new in File Explorer? With the advent of new technology including attractive interface and “one place for everything” cloud storage, Microsoft Windows has also enhanced the way that files are stored and accessed on your computer. The File Explorer, once called Windows Explorer, is more than just a graphical user interface that helped interaction with file systems. 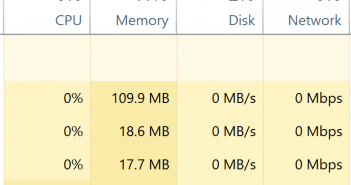 Like many of the finer things in Windows, File Explorer is getting better with age. File Explorer is the Windows file system, where we interact with the files we create, edit or manage (e.g. docs, music files, photos, videos etc.) Over the years of development, this feature has been rechristened from File Manager to Windows Explorer and finally to File Explorer since the release of Windows 8. File Explorer can be used for various kinds of tasks. 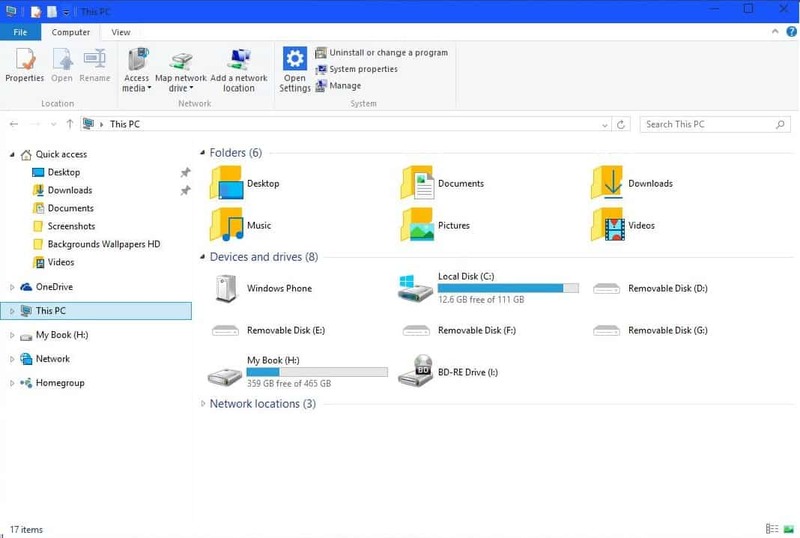 Besides access, storage and organization of files and folders, it can also be used to access and examine the different resources of your computer such as internal, external and cloud storage and optical drives. 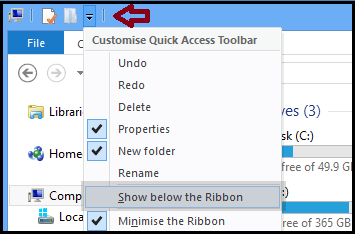 Quick Access Toolbar: Quick Access Toolbar is the little line and arrow icon used to access the menu commands that you use most frequently. You can customize the toolbar by pinning your most frequently accessed buttons to it. Ribbon Toolbar: is the familiar toolbar on the top part of a window, that you know from most of the Microsoft Office programs and from other apps such as Paint. It was introduced in File Explorer with the release of Windows 8. It shows all kinds of additional options (e.g. Copy, Move, Delete etc.) when you select some file or folder. Navigation and Address Bar: You can use this bar to navigate easily back and forth between sub-folders or drive paths. Quick Access: The most frequently accessed folders are tagged under this header. This is a new feature in Windows 10 which helps you easily access your pinned folders and most frequently opened folders under one roof. This PC: This PC is the same thing as My Computer in Windows XP or Computer explorer in Windows 7. It helps managing partitions of internal Hard Disk Drive (HDD) storage or external storage, optical drives etc. 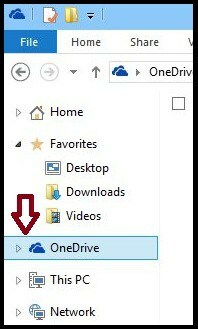 OneDrive folders: This feature can be utilized if you have a Microsoft Account set up in your system. You can sync your files with the computer that have been stored online. OneDrive is a cloud storage provided by Microsoft which can be accessed by any system (e.g. PC, Tablet, Phone etc.) that has this Microsoft Account set up. Search bar: You can use the search bar near the address bar to search for the files within the folder or its sub-folders. Status bar (or Taskbar): At the bottom of the File Explorer window, the status bar provides contextual information about the selected file or folder including memory size(if it’s a file), number of files contained(if it’s a folder) etc. There are various ways in which you can access File Explorer. You can open the Start Menu and click on File Explorer. 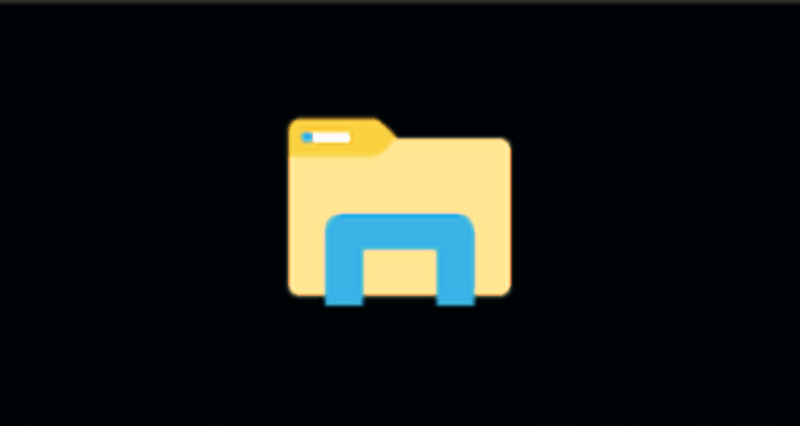 You can click on the File Explorer icon if pinned on the taskbar. You can press Windows key and E together to open This PC window and browse files that you wish to access. If you’d rather have File Explorer open to This PC, go to the View tab and then select Options. In the Open File Explorer to list, select This PC, and click OK. Speaking of Taskbar, sometimes it gets frozen and not working anymore. If this sometimes happens to you, check out our full article about fixing the Taskbar. It is very easy to change the look of your File Explorer using the View tab. Having clicked on the tab, you will be able to notice various options for changing the layout of the window, files, current view or hide certain things you are able to see on the screen. You can click on one of the provided options in the Layout section to choose how your files are displayed on screen as per your choice. You can also preview the layout before confirming by hovering on over the selected option. Furthermore, if you’ve got scores of data files that include documents, music files, pictures or videos, you can organize them using the File Explorer so that management will become easier. Just like the Layout section, View tab also provides the Current View section that gives options to sort the displayed files. There are certainly a few folders that you access frequently. Windows 10 File Explorer provides the facility to pin the frequently accessed folders to Quick Access pane. You can click on Pin to Quick access in the ribbon toolbar represented by a board pin button (under the Home tab) or you could also right-click on the folder that you open frequently and click Pin to Quick Access to get it pinned. Now, when you’ll open File Explorer, you’ll land in Quick access. Your frequently used folders and recently used files are listed there, so you won’t have to dig through a series of folders to find them. 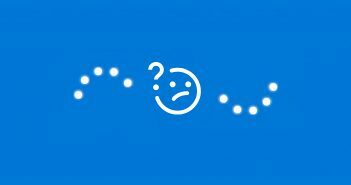 Also, if you do not like the Ribbon toolbar much, you can choose to minimize the toolbar by clicking on the up arrow near the blue colored question mark.